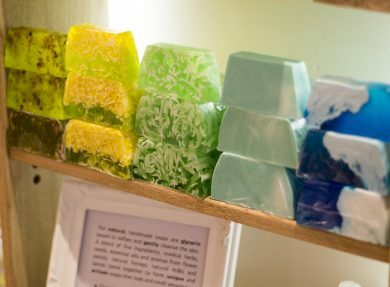 Inspired by the magic and uniqueness of nature, Soul and Soap products are created using natural ingredients collected from all over the world. 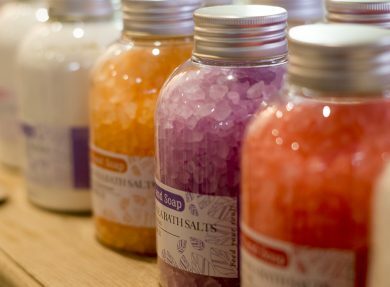 High in quality yet low in environmental impact, feed your skin and lighten your feelings with this beautiful array of products – from natural soaps (with over 40 scents available to choose from), to shower souffles (a great alternative to shower gels or soaps), or body scrubs that will leave your skin feeling soft, smooth and shiny. Having spent decades perfecting the variety of aromas available, these scents are superbly balanced – filling your senses with the sweet smells of nature. Looking for the perfect present? Why not opt for a beautiful gift box – treating your friend or loved one to a range of handmade luxury products that are sure to impress. All items are available both from the Soul and Soap shop in the Pannier Market, Truro as well as through their online store. 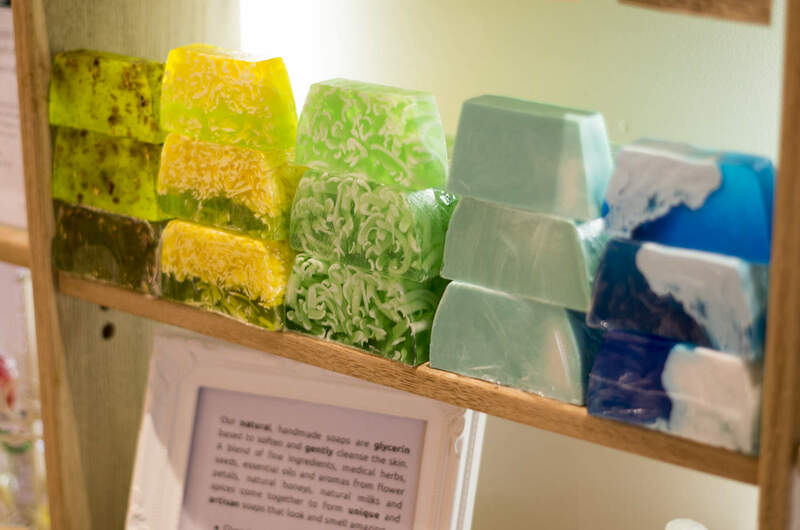 No items have been tested on animals, all are suitable for vegetarians and most are vegan friendly – leaving you happy in the knowledge that what you’re using is high quality and guilt free. 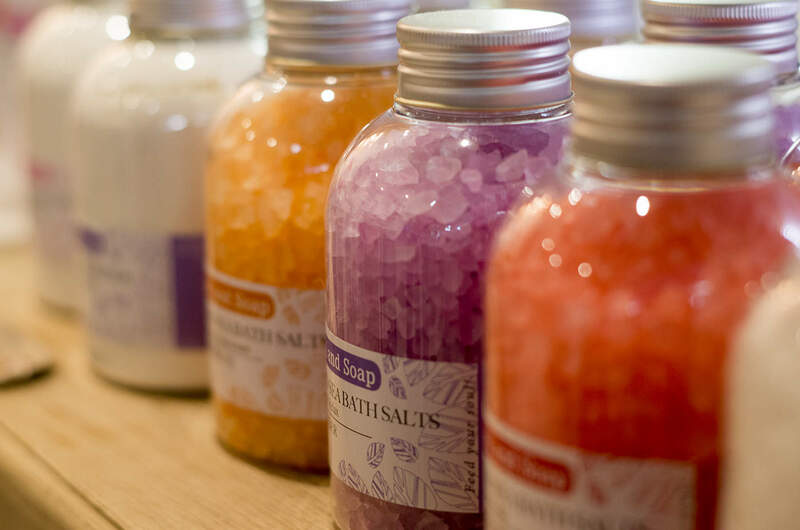 The featured collections available – including the lavender line and honey selection.